Well, I’m sure you’ve all heard of Moxie & Company. How about Laura Becker? She’s my Licensing & Opportunities agent. Anyway, just this last week was the International Licensing Expo in Las Vegas. I didn’t go, but B & B stopped in and visited for a while. I heard that everybody was there: Disney, Hasbro, Marvel Comics, Star Trek, etc. And right in the middle was me, Nora The Piano Cat. 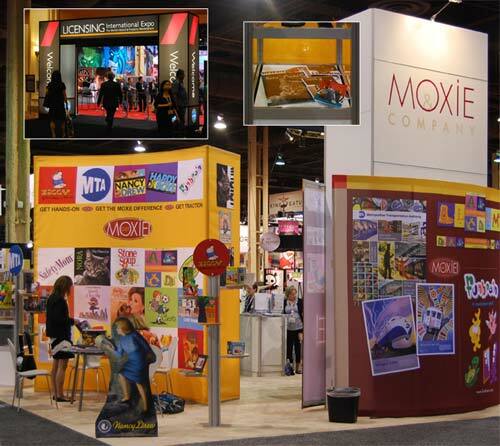 Moxie & Company also represents Nancy Drew and Ziggy, among others. B & B even got to meet Ziggy’s creator, Tom Wilson. That must have been cool!